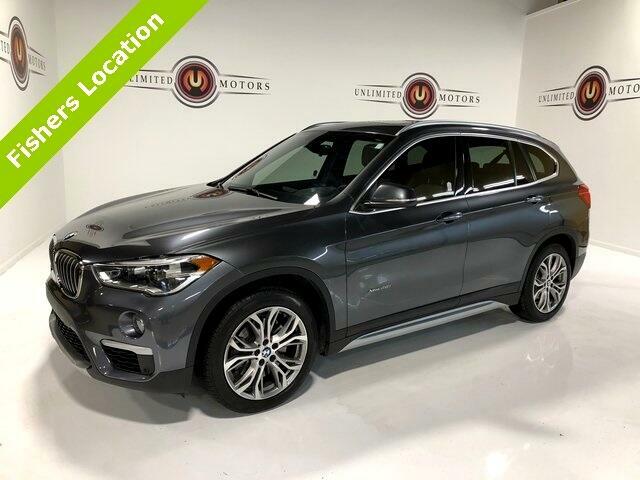 Panoramic Roof, Advanced Real-Time Traffic Information, BMW Connected App Compatibility, BMW Online & BMW Apps, Enhanced USB & Bluetooth w/Smartphone Integration, Head-Up Display, Navigation System, Navigation w/Touchpad Controller, Remote keyless entry, Remote Services, Technology Package. Clean CARFAX. 22/32 City/Highway MPG Odometer is 10859 miles below market average! Priced below KBB Fair Purchase Price!